Implementing new supply chain strategies and initiatives has always been recognised as a challenge. Even in the increasingly digitized supply chain to be effective, both the “hard wiring” (technical issues) and “soft wiring” (people issues) of the supply chain need to change, often simultaneously to ensure success. Research by Cranfield School of Management and Efeso’s suggests that there were a number of leadership behaviours and implementation characteristics that businesses should aim to ‘get right’ to achieve success - leadership behaviours and implementation characteristics such as better change management, better risk management, cross-functional involvement, a focus on ensuring that initiatives were ‘vision led’, high levels of boardroom sponsorship and involvement. These ‘get right’ leadership behaviours and implementation characteristics have a direct impact on the success of the organisation and subsequently their supply chains. High levels of performance in all these characteristics, links directly with achieving the highest chance of success with strategic supply chain initiatives. “Get Right” #1: Initiatives that are ‘vision-led’, and which are aligned with overarching business strategy. “Get Right” #2: Initiatives that exhibit global and holistic thinking, embracing the end to end value chain. “Get Right” #3: A top-down, bottom-up realisation—and acceptance—that personal contributions make a difference in delivering the initiative’s objectives. “Get Right” #4: Change management practices that focus on generating short term ‘wins’ and building credibility, backed by pilot implementations, proof-of-concept ‘demonstrators’, and demonstrable tangible benefits. “Get Right” #5: Initiatives that maintain a solid focus on customer centricity and continuing high levels of customer service during implementation. “Get Right” #6: Initiatives that display a progressive approach to planning and execution, where goals and milestones are updated and adapted in response to changed circumstances and evolving competitive paradigms. Why are these characteristics so important to success of strategic supply chain initiatives? 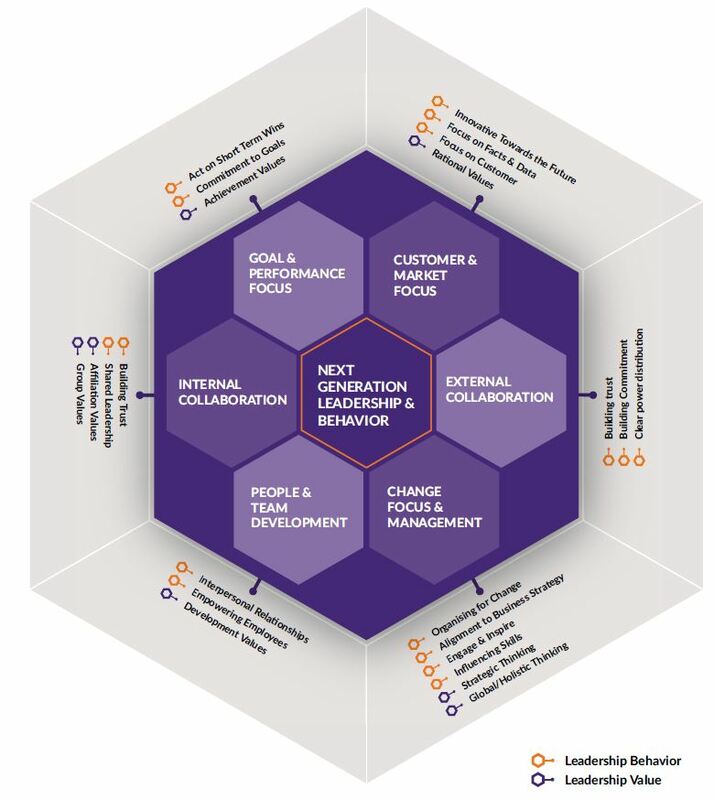 Validated and augmented by the human dynamics and change management practices, a behavioural framework was created, identifying six high-level leadership and change management dimensions. Many of the framework’s dimensions and elements not only contribute to effectiveness in supply chain leadership, but also map directly onto the six ‘get right’ leadership behaviours and implementation characteristics that are important when it came to the success of strategic supply chain initiatives, with strong links to change management, a customer and market focus, and a focus on goals and performance. The effective supply chain leader, in short, should possess a strong customer and market focus, be skilled at both external and internal collaboration, possess skills in change management and leadership, have a strong focus on performance and meeting goals, and be skilled at the development of people and teams. 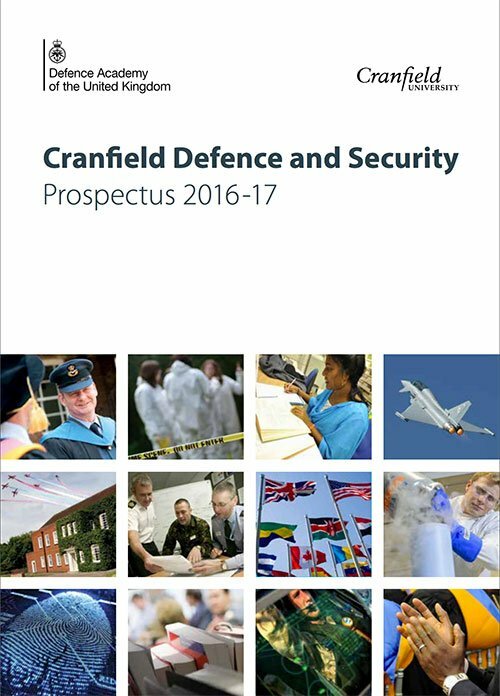 Our work in this area is critical to professionalising the supply chain profession and is one of the key themes explored within the Cranfield Supply Chain Management Programme enabling effective leadership for next generation supply chains. Blog produced by: Professor Richard Wilding OBE, Professor of Supply Chain Strategy and Programme Director of the Supply Chain Management Programme, Cranfield School of Management for this blog content.